Report from Freedom 2017. 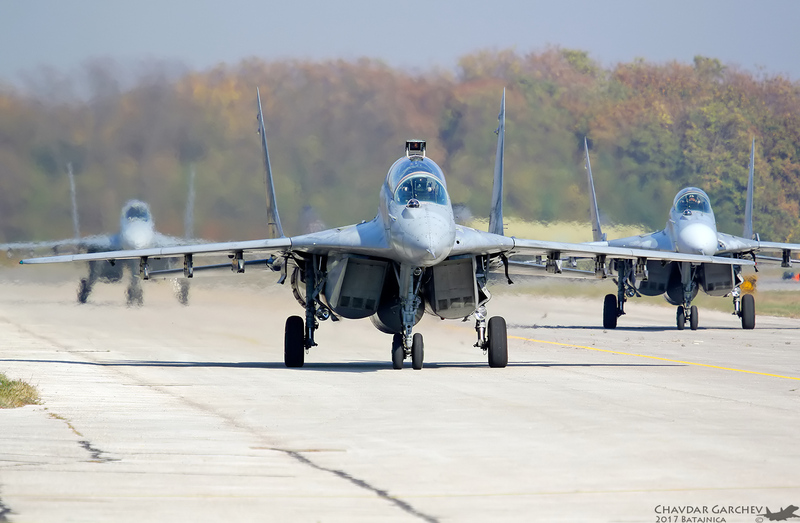 This open day took place at Batajnica AB, Serbia. An event to commemorate the liberation of Belgrad in 1944. This was actually sort of military exhibition, with the reveal of six new MiG-29’s, and many other military stuff. A flying display of Serbia military aircraft, and the show finishes with a display of the Russian Team Strizhi.